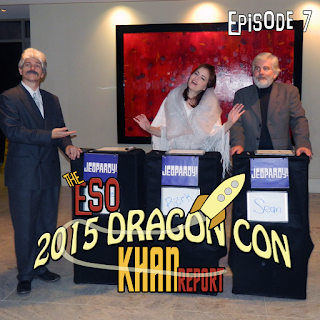 2015 Dragon Con coverage continues on the Needless Things Podcast! 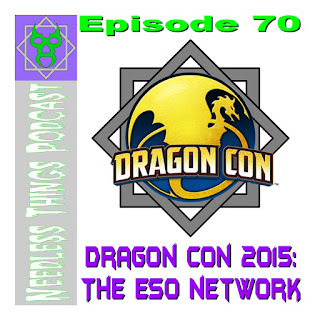 El Phantasmas, Michael Gordon, and Mike Faber talk about their history with Dragon Con and what 2015 has in store for The ESO Network and Needless Things! Mourning the loss of the beautiful and talented Yvonne Craig. Whether she was a caped crusader, an Orion slave girl, or Elvis' dance partner, she always performed with class and style. That was Yvonne behind the scenes as well. From Ballet to the Batcave and Beyond, she left her mark. 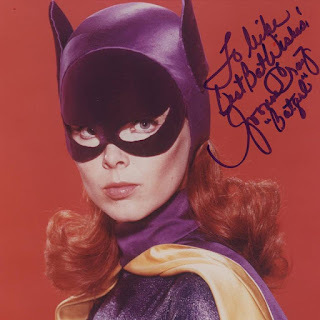 Dear DC Comics, I know it is too late to produce something for this October, but please consider publishing a Batgirl '66 Special for National Breast Cancer Awareness 2016 in honor of Yvonne Craig. 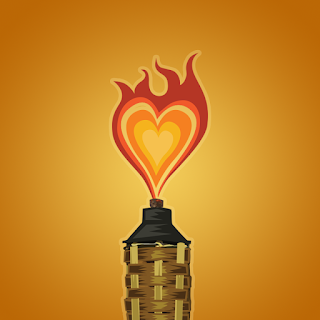 I gladly offer any assistance in helping make it happen. Time’s up! The big event is only a couple of weeks away! Mike, Mike, Darren, and MaryLouWho are joined by Nikki Rau-Baker, Michelle Biddix-Simmons, Eternal Zan, and Bewitched Raven to go over the latest news, some last minute tips, and what each is looking forward to this year. Let’s get ready to rumble! We look forward to seeing you at the con! Mister Fibuli! Mister Fibuli! By all the x-ray storms of Vega! 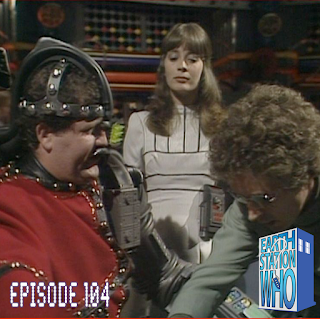 Brigade Leader at UNIT Southeast KE Castelan joins Mike, Mike, Jen, and Mary to discuss the first Doctor Who story penned by the late, great (and thanks for all the fish) Douglas Adams. Featuring the epic winner-take-all battle for robot supremacy between Avitron and K-9! Plus, Mike and Mike talk about their upcoming appearance at Borderlands Comics and Games in Greenville, SC for Doctor Who Comics Day! 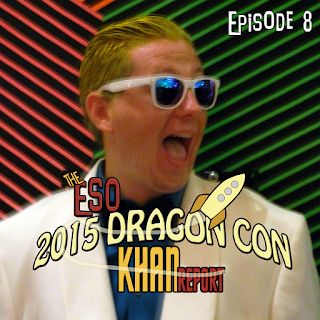 Behold, the penultimate pre-Dragon Con 2015 report! Mike, Mike, Darren, and Mary Lou Who update you on the latest news and four track directors make their ESO debut. Costuming Track Director Lee Cox, Silk Road Track Director Kira Lang, Apocalypse Rising Track Director Shannon Chestnut, and Science Fiction Literature Track Director Sue Phillips all preview the panels and events they will be hosting. Plus, Darren gives us a glimpse into his party schedule. 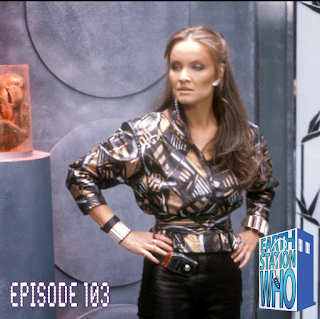 Thanks to you the listeners, Mike, Mike, Jen, and Mary travel to the 19th century to see the debut of the Rani, and this two-part Sixth Doctor story certainly leaves its mark. Plus, Mike and Mike share stories from the wonderful weekend that was Con Kasterborous.